There are four main leadership styles ruling our organizations, businesses and workplaces these days. All four have come into being over the last few thousands of years as people have come together in larger and more complex communities to work, grow crops, make things and get along. These people impose their will through reputation, fear, tight control over information, reward compliance and punish disloyalty. They dominate and often use aggression. Their level of egocentrism is very high. These folks comply with established protocols, laws to meet requirements prescribed by authority. They value stability and conformity and rely on people following their authority for direction and meaning. Egocentrism gives way to righteousness. They leverage financial incentives to motivate people and teams to execute to outperform competitors. They seek opportunities to advance their own goals. Financial gain is the marker of success. Winning is the goal, and personal advancement is the expectation. This leader invites people to share feelings, perceptions in a group dialog, and then work together toward common goals that serve the greater good. Hierarchies and distinctions are frowned upon, as they work to see everyone as equal. They value connection, openness, and personal growth. I think when we operate “below the line of conscious leadership’ is when we adhere to only one form of the first four styles of leadership. If I am only able to see the world from my one perspective, then I limit myself and those I lead. If my emotional and spiritual development gravitates to one of these four styles alone, then I am not growing, maturing, evolving as a person and a leader, and therefore I am stuck. If I am a leader and I am stuck, then my whole team is stuck as well. Granted there are times when each of these four comes in handy – I will be the biggest autocrat if I’m in a burning building and want everyone to leave now! I can be an authoritarian when the best choice to set a policy or law for everyone to follow – we all drive on the right side of the road don’t we? 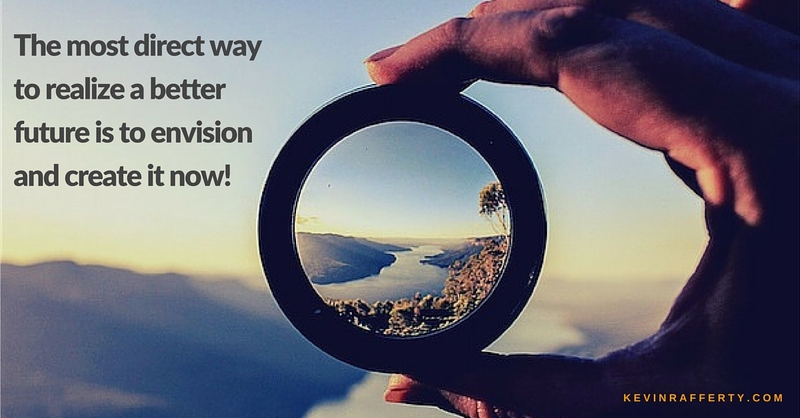 If we need to invent and advance a new solution to a current problem I want to set goals and work to achieve them. And I also feel to get people’s buy in I have to slow down in order to make sure everyone is heard. Below-the line leadership consciousness is more conditional-based, and centered upon the individual vs the others. Some of the characteristics I see in below-the-line leaders are: fear based; ego driven; self-centered; run by beliefs, often limiting; masks; drama; past-future focused; reactive; dictatorial, demanding, rules-based with people; dogma; resists growth and coaching and is adverse to change; more manager-oriented (get things done) than leader; not a high regard for people; feelings, emotions suppressed; force their views and opinions onto others; easily triggered and creates a wake; avoid conflict, or steam-rolls over it; attached to unhealthy aspects, and unable to change habits or behaviors. Influencer/ Facilitator: Insightful, Intuitive, Charismatic (non egoic), Persuasive, Flow-oriented. Integrative: Visionary, Strategic, Coaching/Mentoring, Chaos, Stakeholder-oriented, System-oriented. These men and women are more self-aware and conscious about themselves and others around them. They are: awakening to new truths; open to grow, learn, change; growing awareness to inner interpretations and how that directs one’s life; more self-motivating; set on changing themselves; coming to know their values, gifts, passions and live more from them; developing a life/work purpose; have a higher capacity for love and care; empowering others; interested in others growth and works to assist in that area; concerned about ethical choices; become more open, transparent; better at developing trust; being more responsible and accountable; developing emotional intelligence; learning what triggers them and work to reduce effect of emotional hijack; cleans up messes better; taking on more systems thinking perspectives; expanding spiritual capacity for evolving oneself; learning to be more effective at confrontation and problem-solving; open to coaching and mentoring. 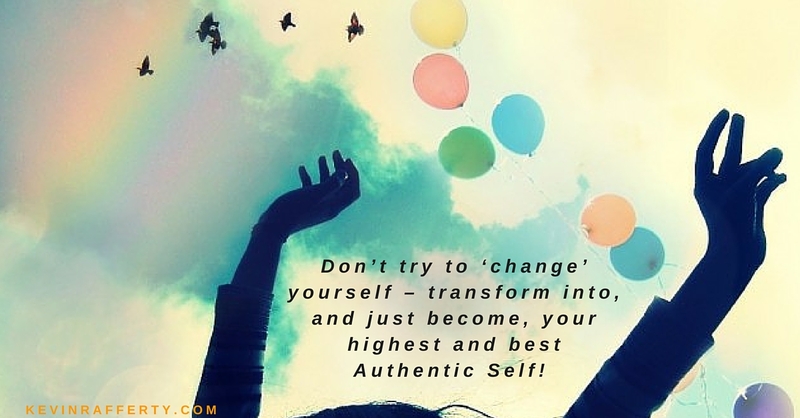 Becoming an ‘above-the-line’ conscious leader is simply about becoming your Authentic Self. This type of leader is open and real, and in tune with their people under their watch. They know when to apply the right form of leadership to each unique situation and person. They orchestrate their teams for the benefit of all stakeholders, and generate huge levels of trust and well-being. While getting things done is always a goal, it’s not the only one. Achieving goals at the expense of people no longer works – achieving goals because people desire it for themselves is the outcome on conscious, ‘above-the-line’ leadership. Einstein is often quoted that “we cannot resolve a problem at the level of thinking that created it.” We cannot resolve our problems sticking to the old four styles of leadership any longer. The world is to complex, the power of freedoms and information demand that people be treated with respect, caring and equanimity. If we keep trying to apply the autocratic, authoritarian, achieve or collaborator styles primarily our prospects are significantly diminished. 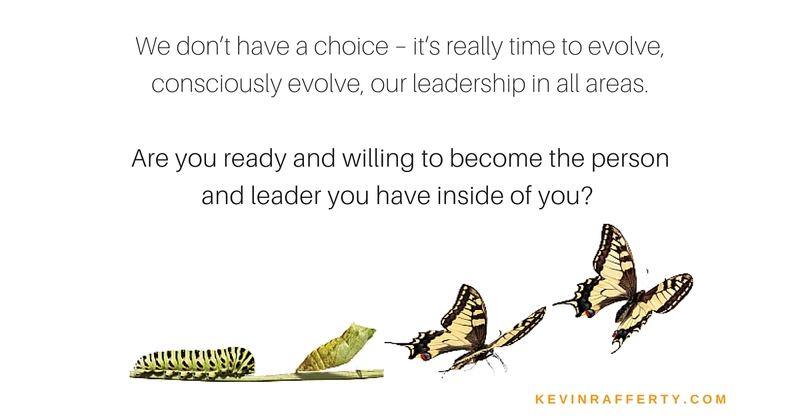 I know we are evolving, we just need more conscious leaders sooner! 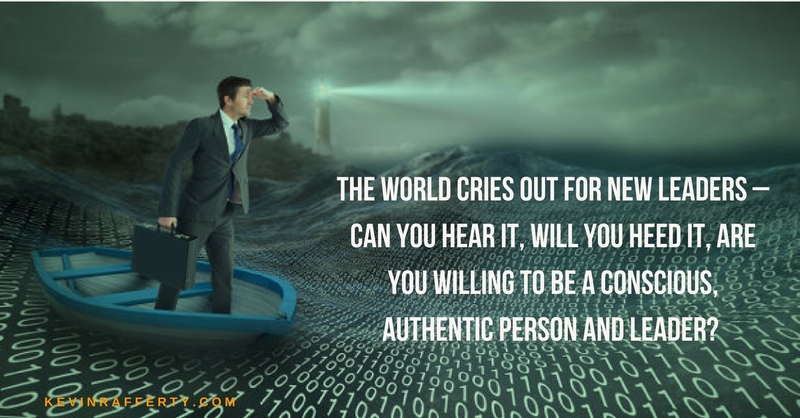 The world cries out for new leaders – can you hear it, will you heed it, are you willing to be a conscious, authentic person and leader?